CryptoCurrency like Bitcoin and Ethereum is getting hot and hotter everyday. 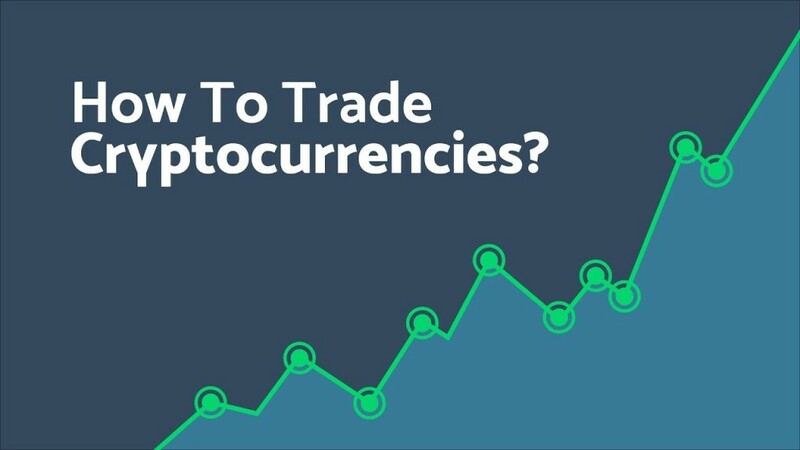 We provide CryptoCurrency Trading course so that trader no need to buy the coin directly or can spread the risk of holding. 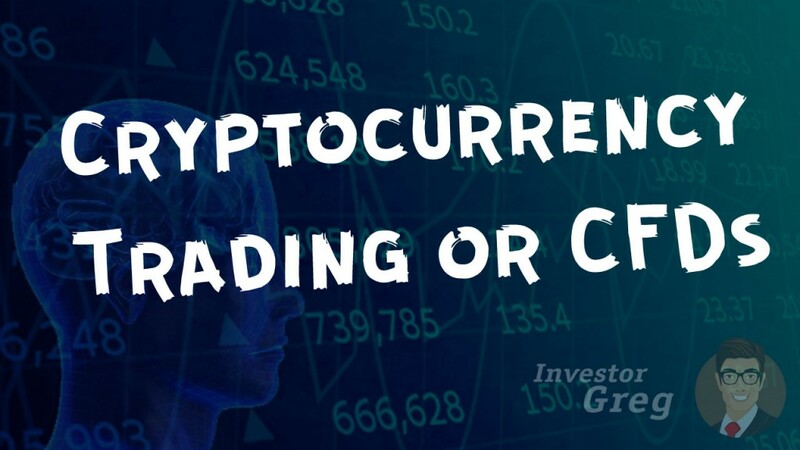 Investor can hold coin and same time learn how to trade while price is consider low. But the BIG question is What price is consider “LOW” and What price is consider “HIGH”. 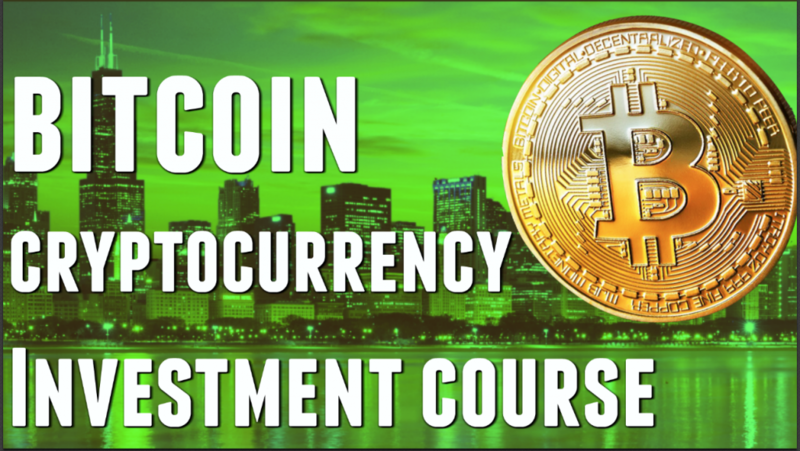 Attending our course will bring you better outlook and the skill to determine when to enter to buy coin and sell coin. My class can conduct in Classroom as well as via internet base on One to One teaching. 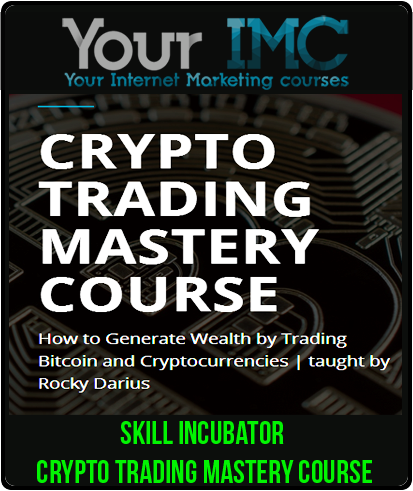 This course come with 6 month mentoring.